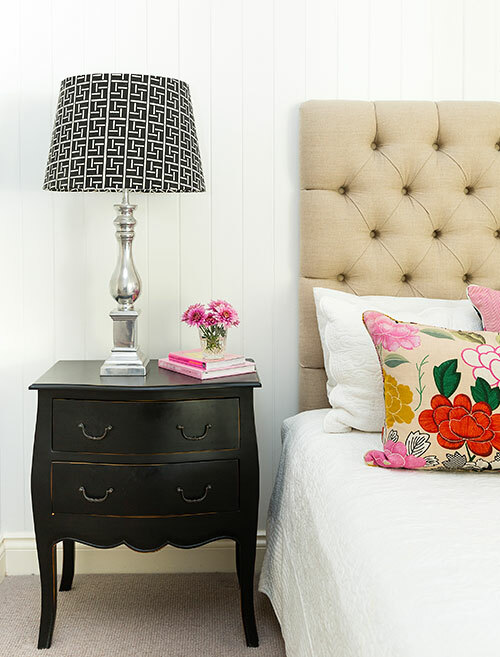 For a family relocating from Sydney to Brisbane, transforming a beautiful Queenslander into the home they’d always wanted was all part of the adventure. 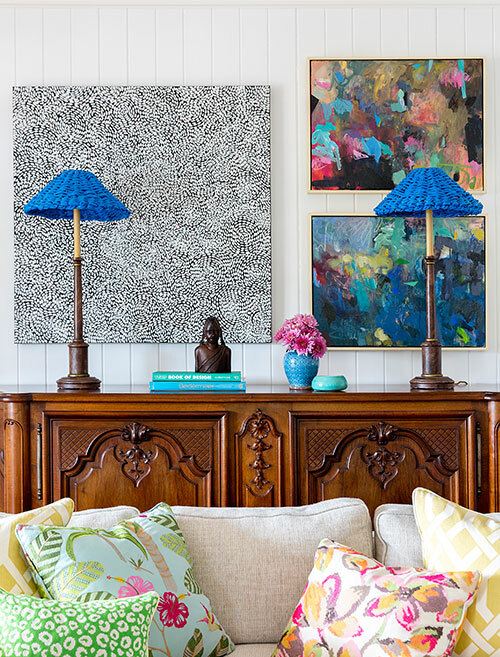 The eponymous home of Queensland continues to capture hearts all over the state, and for Rebecca and Scott McDonald, it was no different. 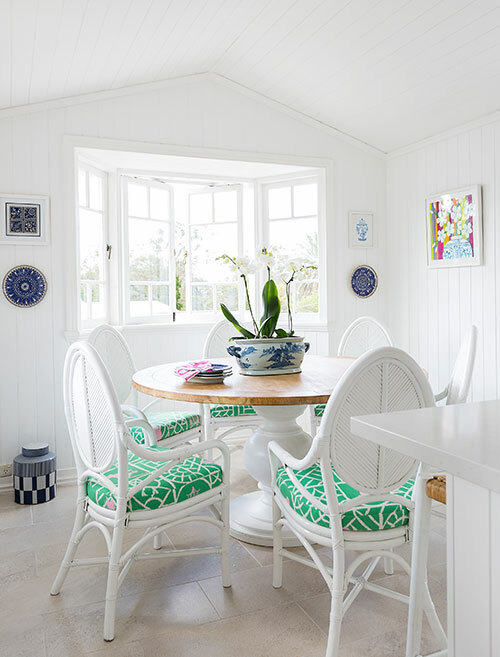 Initially, Queensland natives who had crossed the border for the fast city pace of Sydney, the couple moved their children back to their home state in 2008 – and into the style of home they’d always adored. 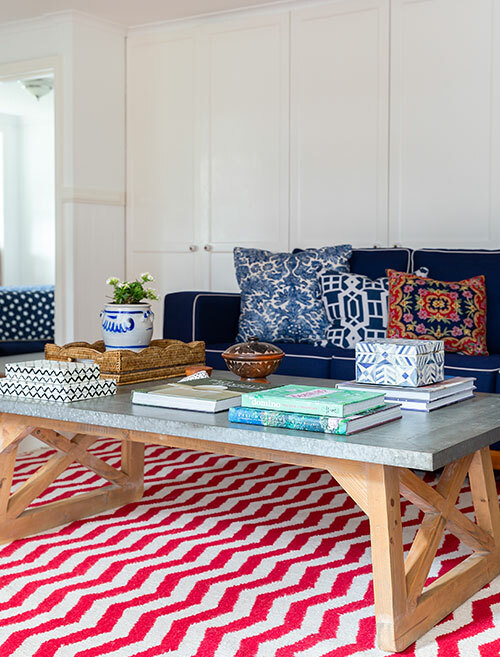 The couple knew the property’s potential – it could be the perfect escape for their three school-aged children if only a bit of time and love were invested in it. And so began the renovation of this grand old Queenslander. 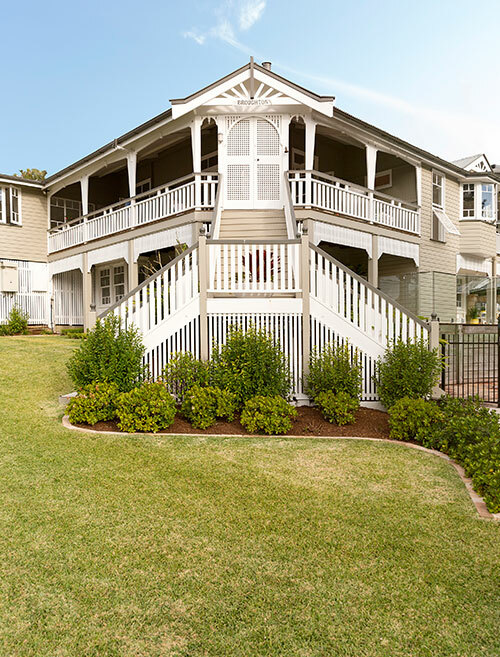 “We chose Trebilcock and Associates to complete the design as they were recommended to us, because of their extensive experience with Queenslander-style homes,” Rebecca explains. 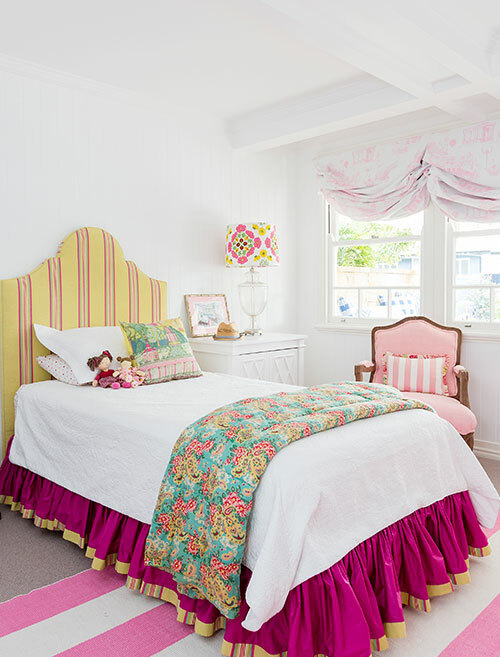 Trebilcock and Associates developed a masterplan for the home, which the couple followed to create a downstairs sanctuary for the children, adding an extra bedroom for daughter Lily, plus revamping the existing two bedrooms for sons Alex and Harry. “It’s lovely – the children have their own retreat downstairs, and each has their space within that,” Rebecca says. 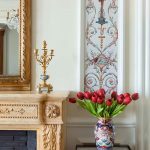 Rebecca and Scott were sensitive to the original architectural features in the home, opting to keep whatever they could to channel that classic nature. The main living areas upstairs, for example, still have the original timber floorboards; the original lighting, too, still lingers in some spaces. Where it couldn’t be original, it paid homage to that age. The Astra Walker Olde English tapware might be new, and the lighting might have been purchased new in Bardon, but they all mimic that antique feel. The formal dining table, a gift for Scott’s 30th birthday, is an original from the 1800s. 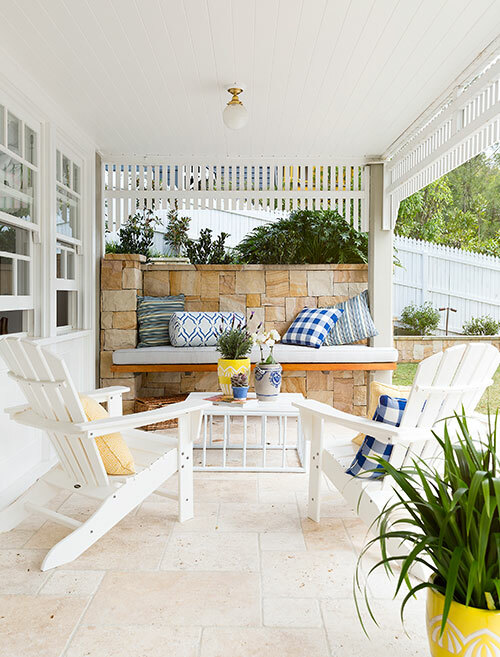 The timeless design continues outside – after all, no renovation is complete without throwing some love into the outdoors, especially in Queensland. 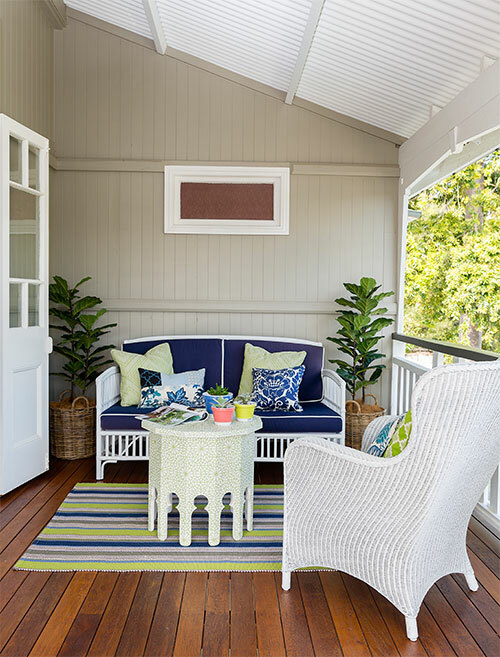 The couple brought in the skills of boutique landscape designer Johanna MacMinn from My Verandah to transform the garden into the lush, green oasis it is today. 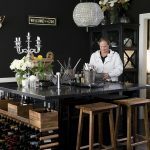 The century-old home was initially part of Brisbane’s Broughton Estate, named for the prestigious country estate in England’s north; the landscaping certainly suits that level of perfection. 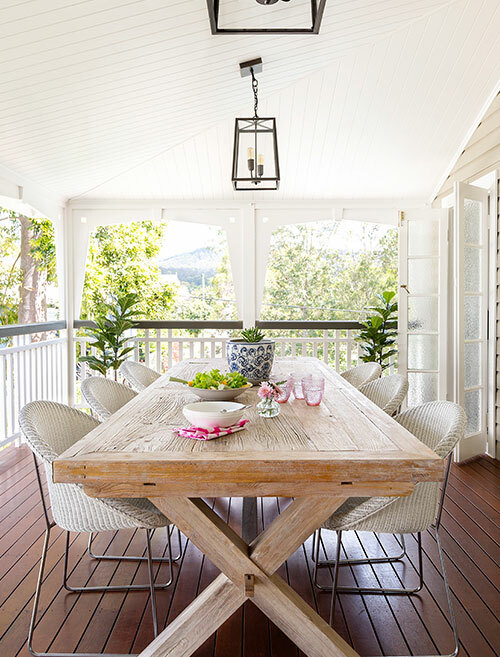 An existing deck, previously roofless, has been updated to act as an entertainer’s stage, where the family now indulge in dinners alfresco.